I KNOW, RIGHT?! Such an awesome deal on a GREAT kit. I know with my boys this bundle will be such a go-to for me! And check out the facebook freebie! I tell ya, I've been blown away by the talent! Meagan has, I think, the best bunch of ladies around! Sooo, whatcha waiting for???? Head on over to grab this awesome deal! Thanks for spending some time with us today and I hope you have a great morning, day, afternoon, evening, night wherever you are and have a great weekend! Yehey! My layout has been chosen. 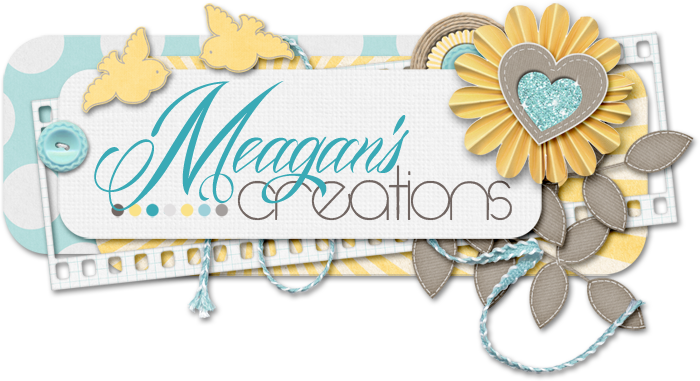 Love working with Meagan's designs. Mine is the 7th layout featuring my sick baby. But now she's okay. Thank you for the opportunity to work with your kit Meagan. I had fun. Will this AO be put in any store??? I just bought the bundle but would love to get this also ... Thanks You!